So far, of the shows I’ve watched so far this season (a list which slowly grows the more free time I have and the more interesting statements I hear about it from others), Kotoura-san two episodes in has been the one that’s grabbed me. It helped that I didn’t know anything about the show before hand, as a large part of it is the pathos that they try to induce by quickly dropping misery on the namesake character, and whether or not they’ve done too much with depends on the eyes of the beholder, I guess. While I can easily seem some moments in both episodes so far that could give me a feeling of “they’re trying too hard here” (in episode one, DAT CAT. In episode two, the lonely house as examples), I haven’t come out having that feeling as of yet. The show’s been trying to advance the idea of “how someone with psychic powers is ostracized in today’s society” with the heavy dump life takes on Haruka in the first half of the show, as well as how it still affects her (and Yoriko) in episode two, and it’s been effective for me. In fact, I wish they could have been more visceral in some ways, such as actually showing Haruka’s emesis in episode two instead of a discretion shot. If it went that far however, I’d assume many people would be scared off by watching something that intense (might be too serious for something that’s supposed to be a romantic comedy). That being said, it’s hard not to notice that I’m trying to be played like a violin in order to care for Haruka as she comes out of her shell. And it’s pleasant for me that I know this and (so far) I don’t care about that. It’s interesting to know that for some viewers, Haruka’s reaction and the resulting bullying coming from it made it seem to them as if Hiyori was deliberately attempting to invoke that type of physical reaction in the first place. The vomiting itself was an unplanned response, and the mean trio like all bullies do took that moment outside of the norm and ran with it, but at that time we’ve been caught in that spell of manipulation. Which is why some of us can feel exultant when Manabe sticks up for Haruka, or why some of us can let Yoriko’s manipulation slide because she directly was affected by trauma to someone having psychic abilities in her past too. And while each of these elements have been done before, with probably better writing and execution, as long as we get hooked from the first go, it’s easier to disregard how well things are compared to how well they could have been. Trust between the viewer and the show has been built, one might say. 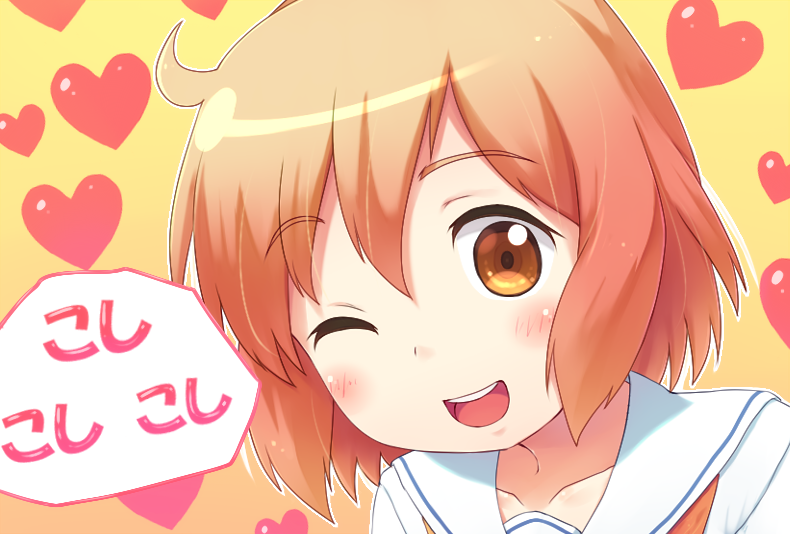 I am a little worried that as Kotoura-san continues, that trust will be easily broken, and I’ll lose that quickly invested interest in the show and in Haruka. Partly because as the focus likely becomes more comedic, that emotional play won’t be put at the forefront any more (which can be a good thing, depending on how nicely done the rest of the show will be executed). And partly because of the chance that the emotional investment I’ve begun to have with this show could be decreased or destroyed if the writing doesn’t improve, the execution remains heavy-handed, or something else might make me feel that I’m being forced to care rather than naturally stepping into it. I don’t want to feel like I’ve been taken advantage of, even though others might already be feeling that way. If that does become the case though, I’m hoping for a good return of investment at least.